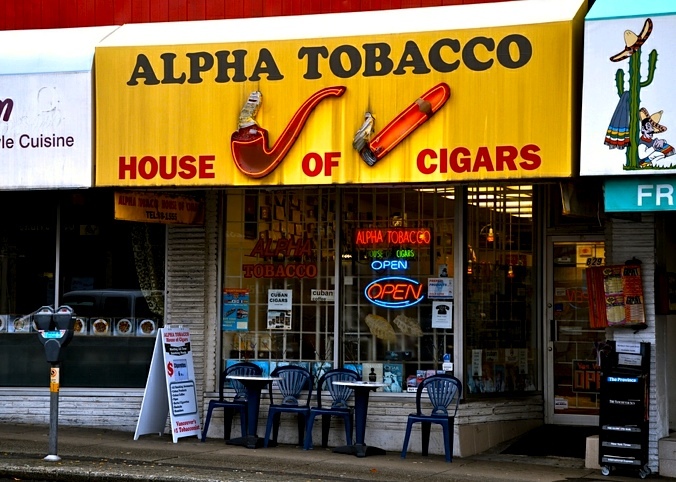 Welcome to the Alpha Tobacco House of Cigars. We are an authorized Habanos dealer of authentic Cuban tobacco by Havana House Canada and one of Vancouver’s largest sellers of premium Cuban cigars. Come visit us and view over 200 cigars from all around the world. We have Cuban, Dominican, Honduran, Mexican, Nicaraguan and many other cigars from famous brands and regions. If you can’t see us in person, ordering is easy. Just click on the “Make An Order” button to your left for more information.